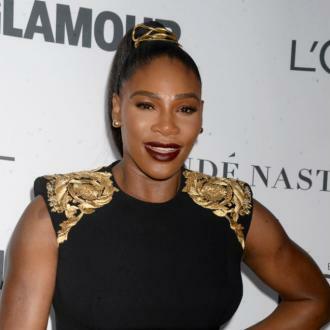 Serena Williams and her husband Alexis Ohanian won't celebrate their daughter's first birthday this weekend because their faith doesn't agree with it. 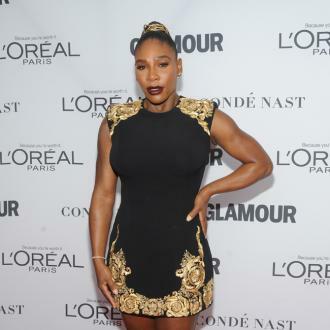 Serena Williams won't celebrate her daughter's first birthday. 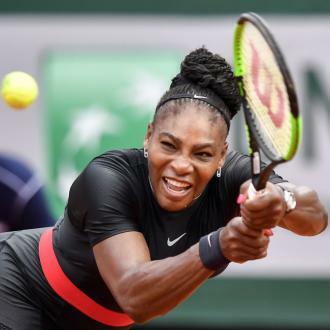 The 36-year-old tennis ace has revealed that she's got no plans for her baby girl Alexis Olympia's first milestone on September 1 because she and her husband Alexis Ohanian are Jehovah Witnesses and they don't commemorate births. She said last year: ''Being a Jehovah's Witness is important to me, but I've never really practiced it and have been wanting to get into it. 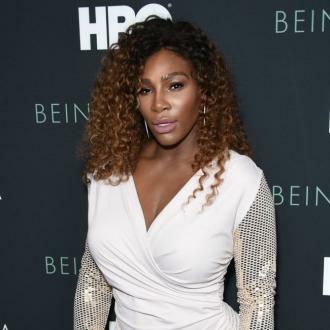 Serena regularly attends church and is convinced she wouldn't have to success she does today in her sporting career if she didn't believe in God. She explained: ''I am Jehovah's Witness. 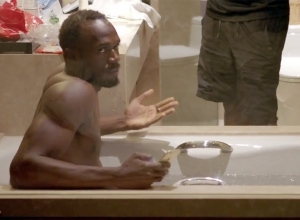 If you don't believe in God -- I think if you don't believe in God, it's going to be tough to live life because pretty much that's the basis of life, it comes from God. 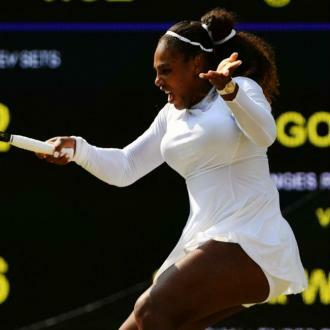 Meanwhile, Serena didn't have the easiest of births when she delivered Olympia as she had to undergo an emergency C-section and then suffered a pulmonary embolism, which is when a blood clot forms in the arteries of the lungs, afterwards.